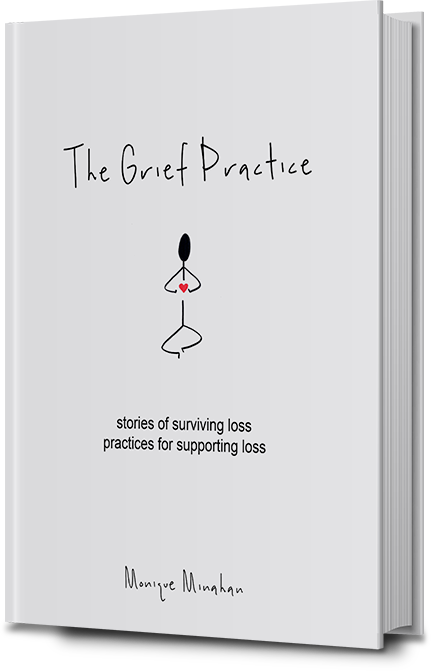 A storybook and workbook for moving with and through grief. 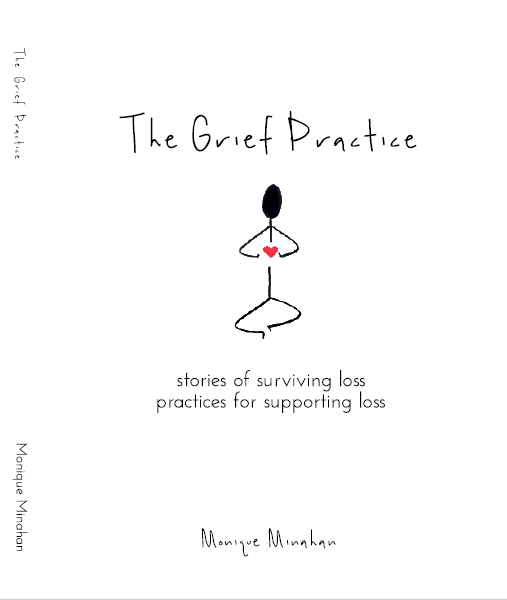 Through stories and practices The Grief Practice explains and explores grief in the body in a beautiful and comprehensible way. The ancient practices of yoga and mindfulness are offered through a trauma-informed and science-based lens, creating an accessible path to grief through yoga designed to support and welcome grief.